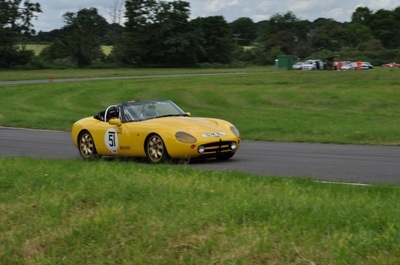 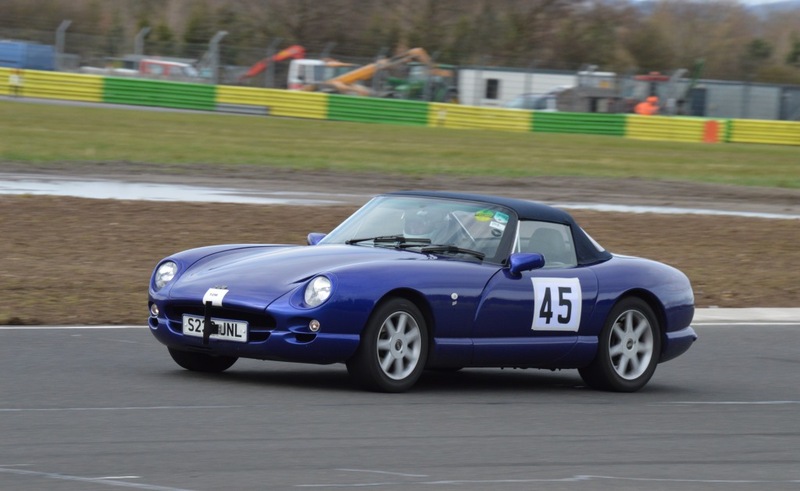 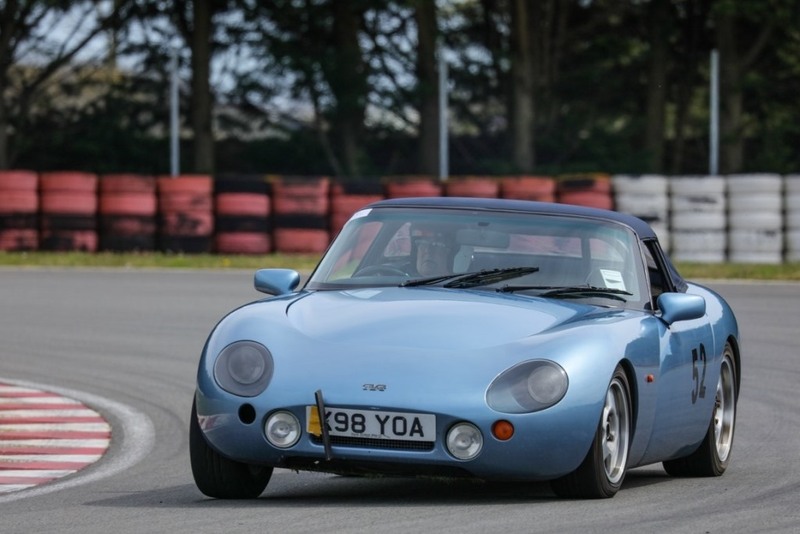 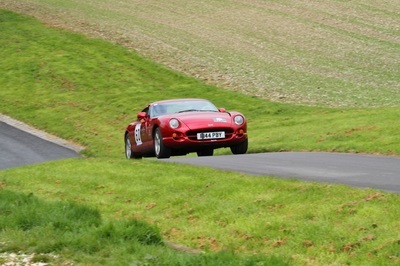 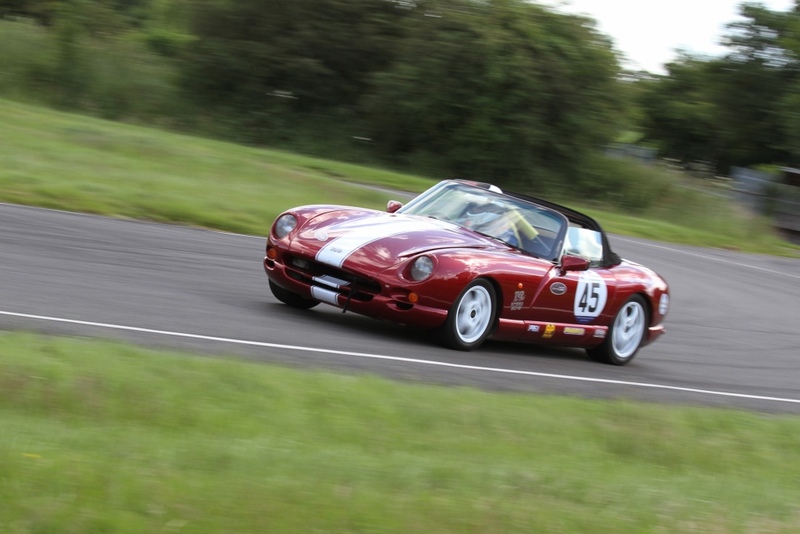 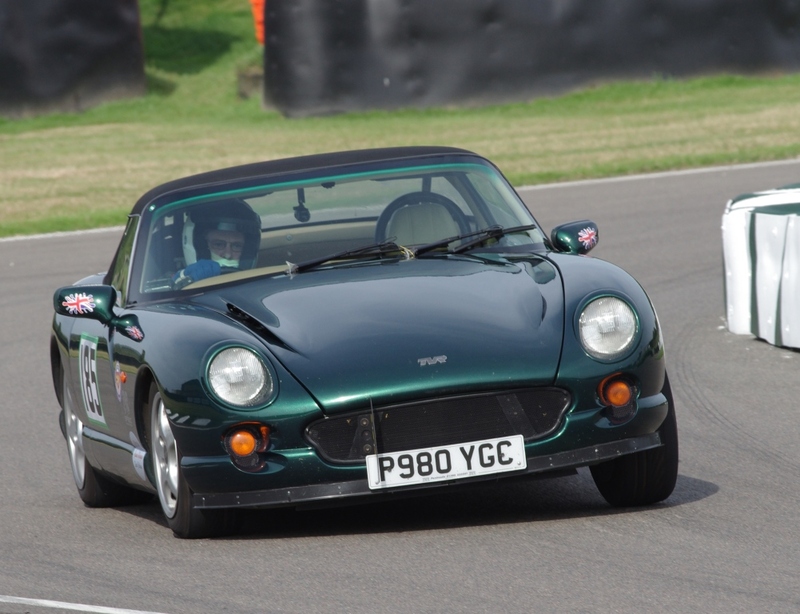 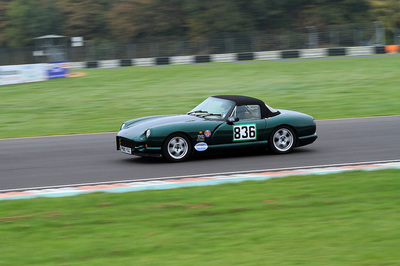 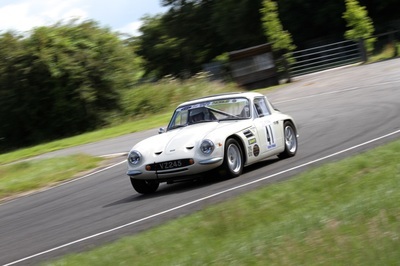 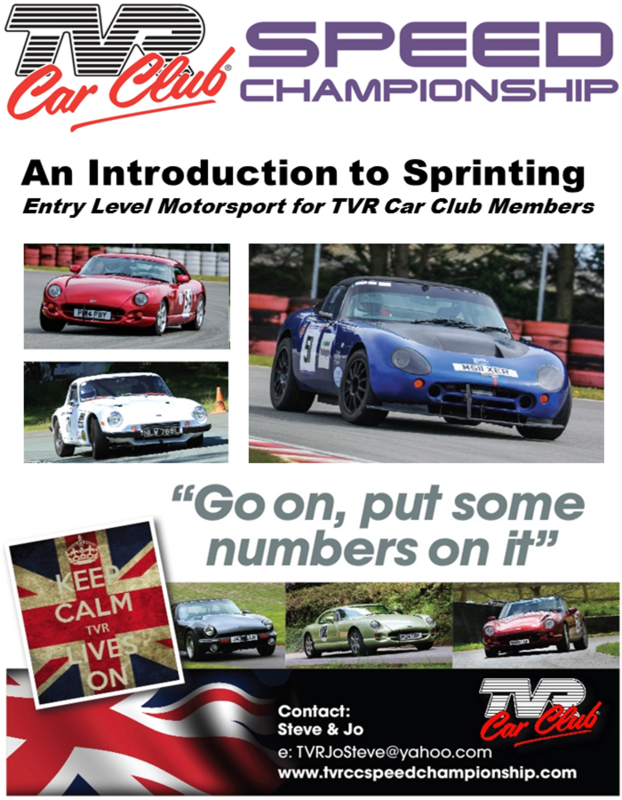 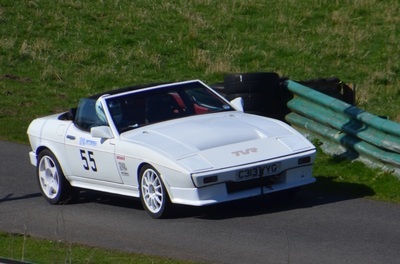 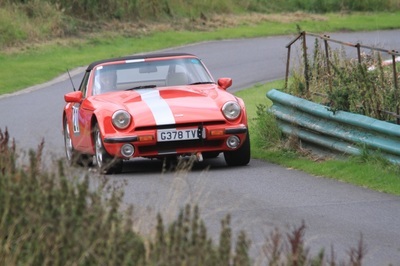 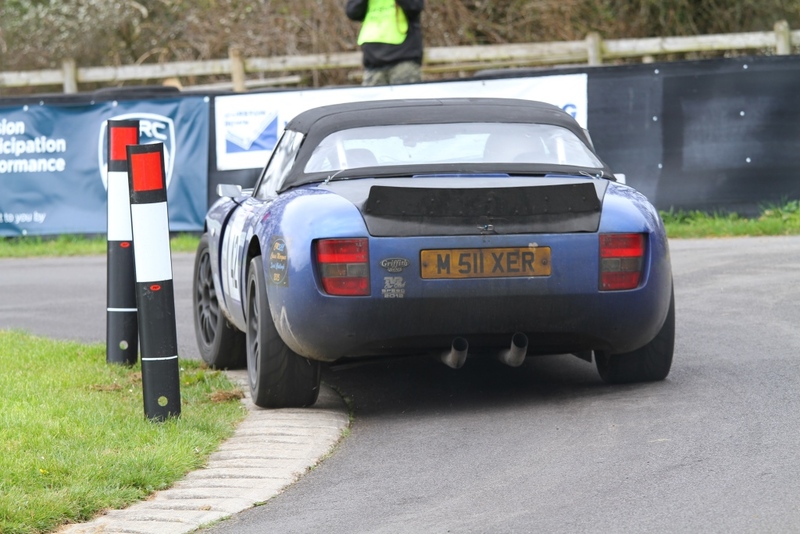 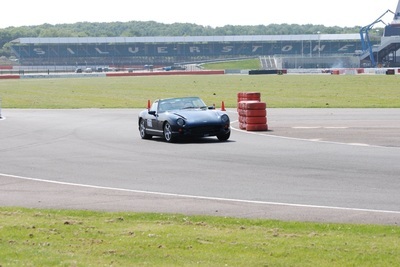 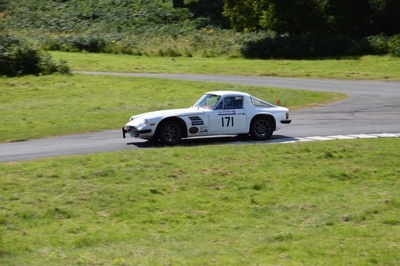 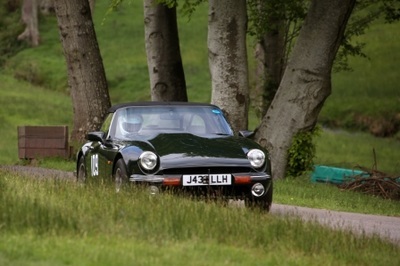 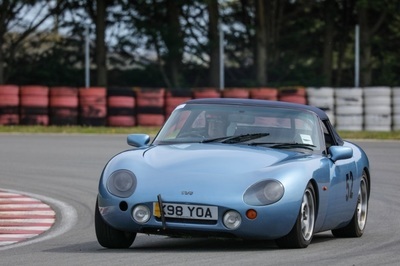 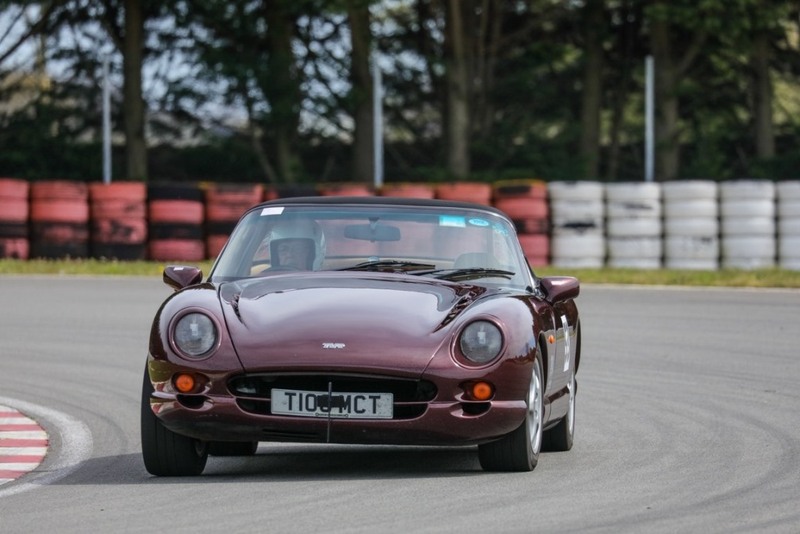 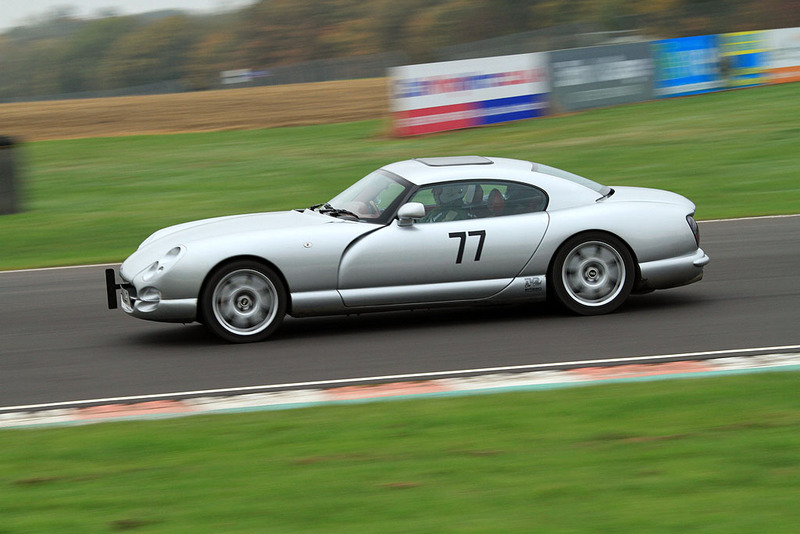 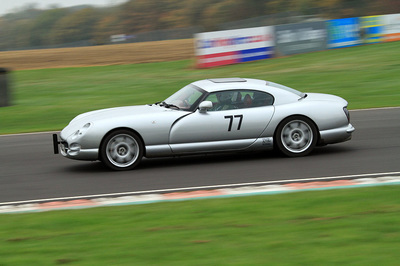 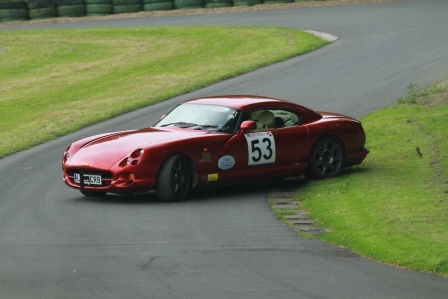 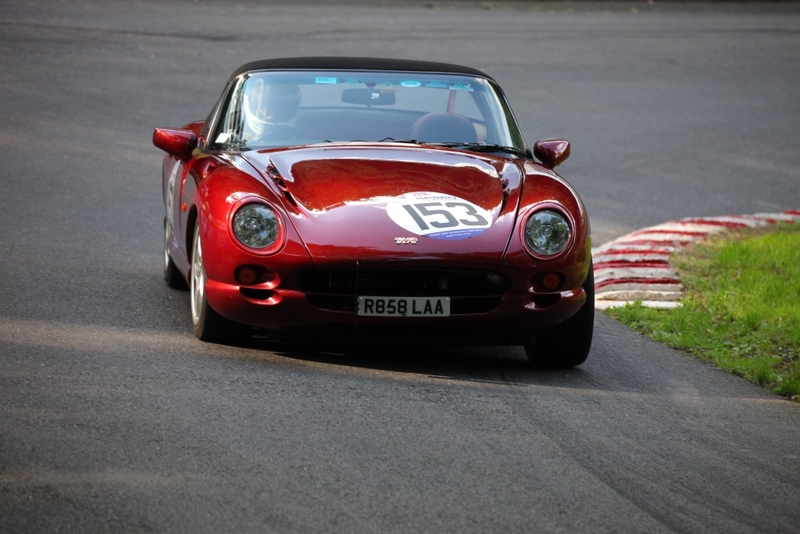 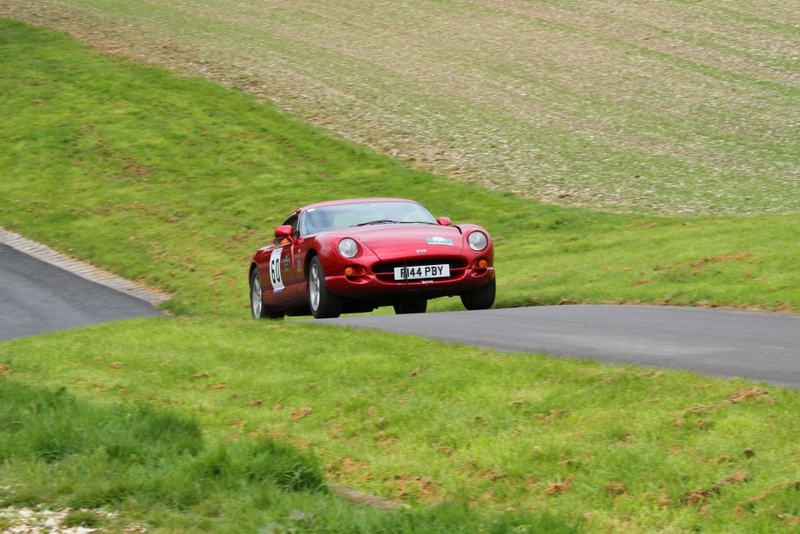 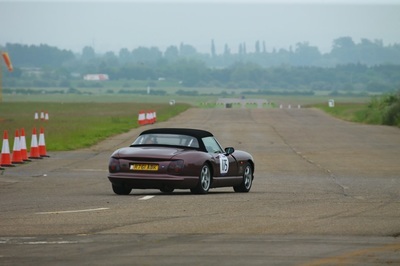 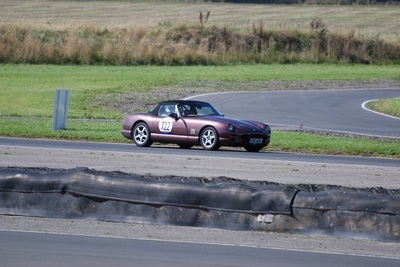 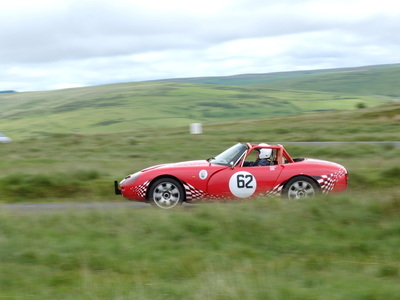 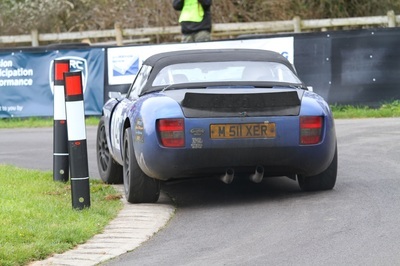 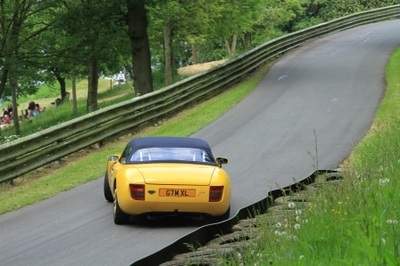 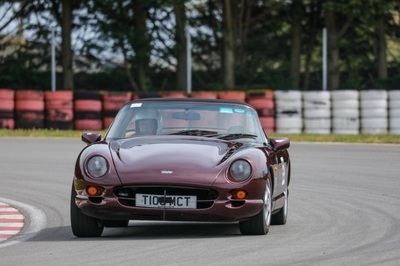 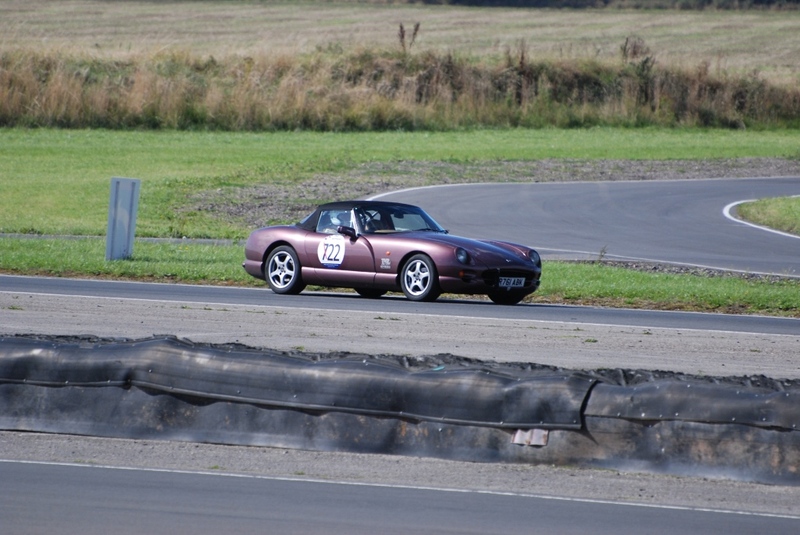 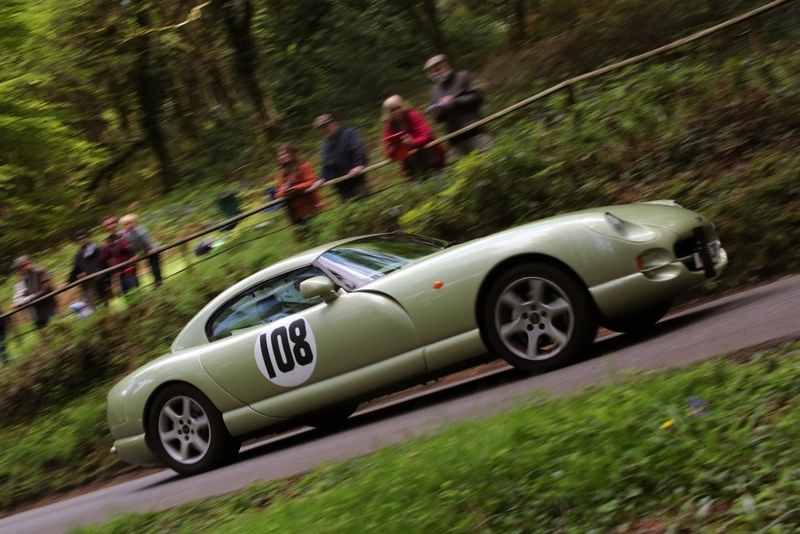 You will find news and information about the TVRCC Speed Championship on here, but to find out more why not come along to see what it is all about, latest dates are on our calendar or if you are a member check out our discussion forum on the TVRCC website. 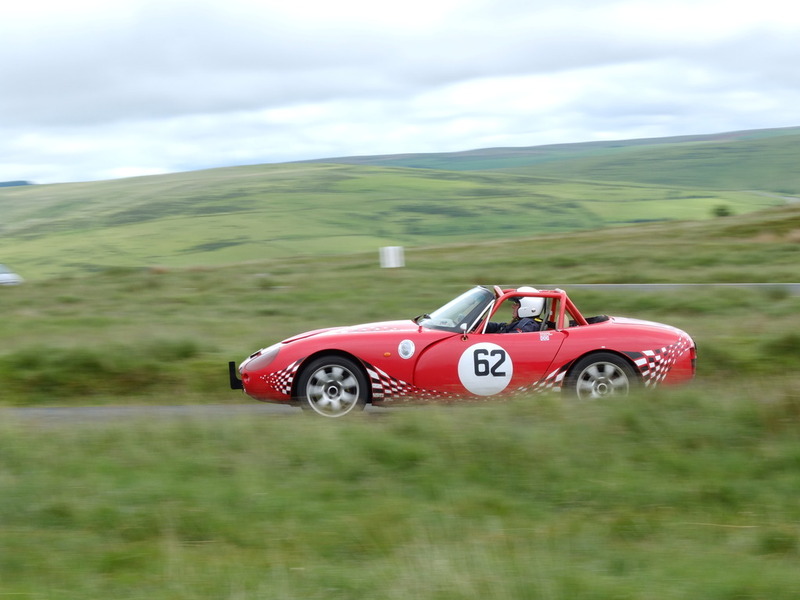 Selected reports, photos and videos. 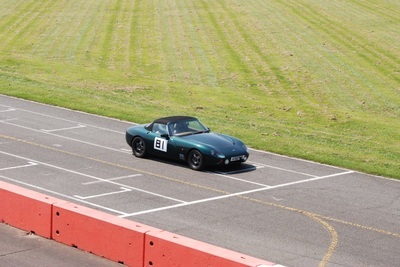 At the end of another fantastic season, we are please to congratulate all of our winners. 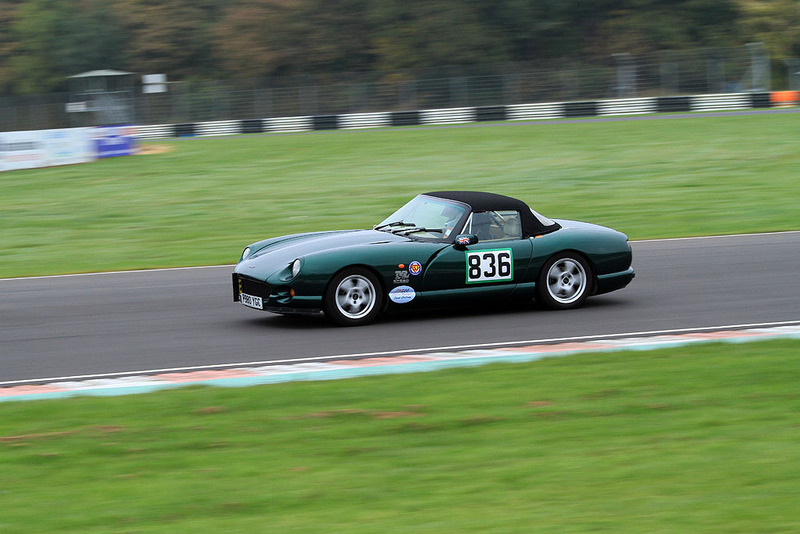 View all of our award winners here. 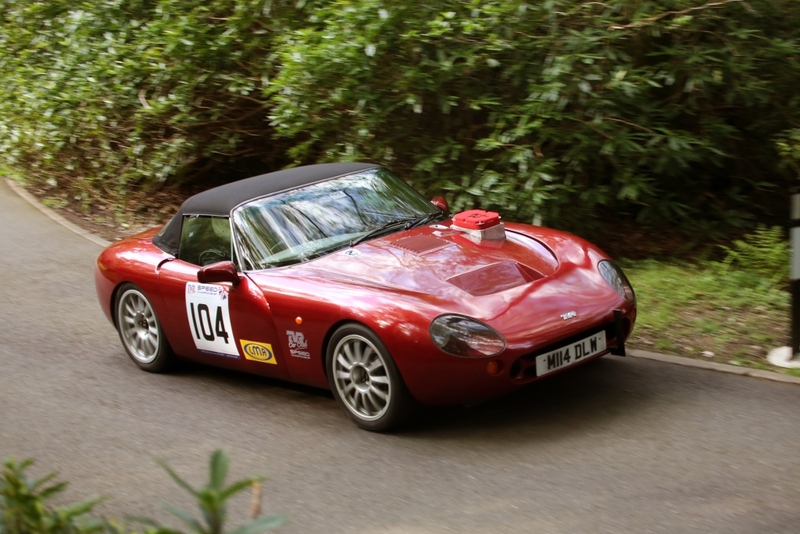 In 2019, we will be supporting the Kerala Partnership. This is a small charity that provides grants to make positive changes to the lives of villagers in the South India region of Kerala. 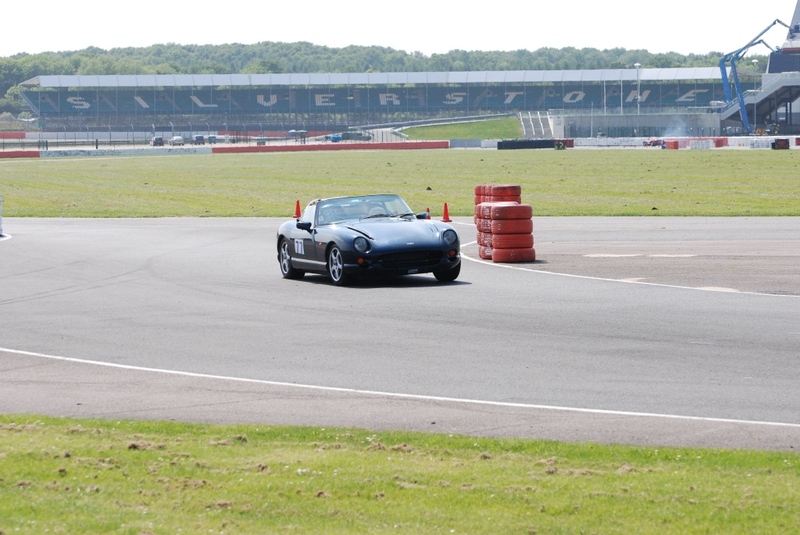 If you fancy joining in, here's a handy guide to sprinting. 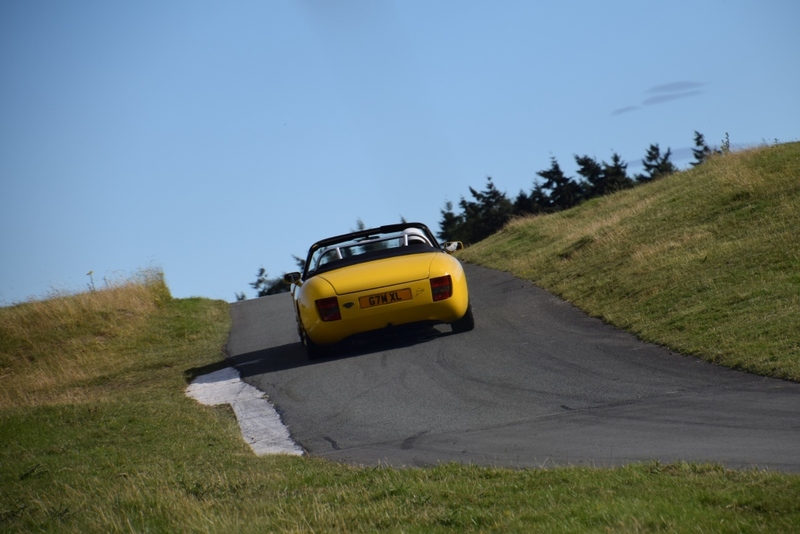 Here are our 2018 Speed Championship regulations. 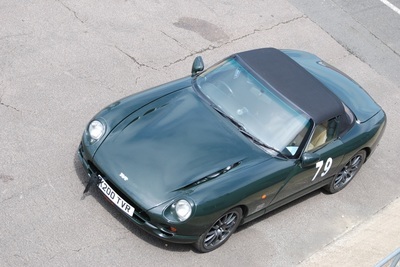 ​If you wish to join the Championship, please use the form located in the TVRCC forum: 2019 Championship.